Opening Ceremony of the CiviliAnT – Civil Platform of Antalya Project was held in Antalya. A training for the Turkish beneficiaries whose projects started to be implemented under the First Call for Proposals of the 2014-2020 Black Sea Basin Cross Border Cooperation Programme, for which the Directorate for EU Affairs acts as the National Authority, was held in İstanbul by the Joint Technical Secretariat (JTS), the Ministry of Foreign Affairs Directorate for EU Affairs and Technical Support to the Implementation and Management of ENI CBC Programmes (TESIM) on 8 October 2018. The event, which was held for Turkish beneficiaries, aimed at informing on national requirements and procedures and enhancing capacity of beneficiaries in prevention of most common errors in previous period, with special emphasis in procurement and state aid. 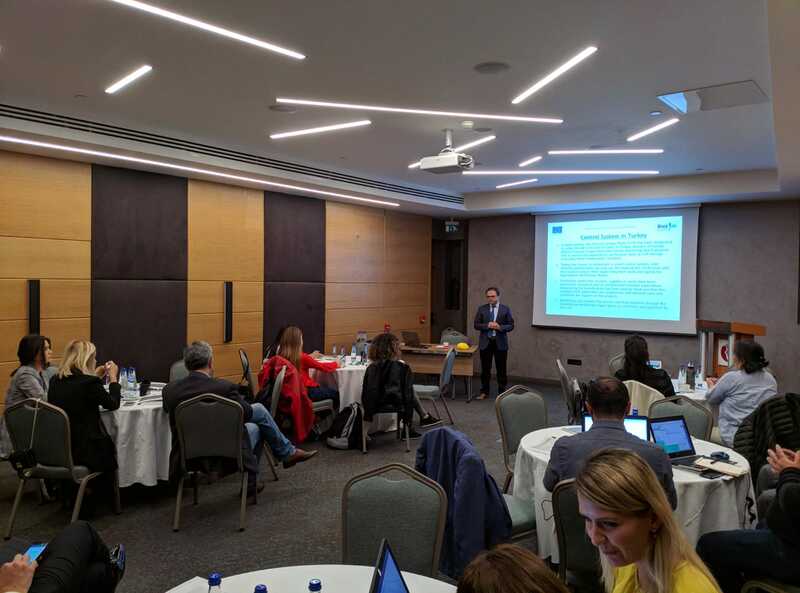 Within the scope of the training, our Directorate, JTS and TESIM delivered presentations regarding Turkey’s specific procedures, such as tax exemption or selection of controllers, points to be paid attention on procurement rules and state aid and the main changes of the new programming period. 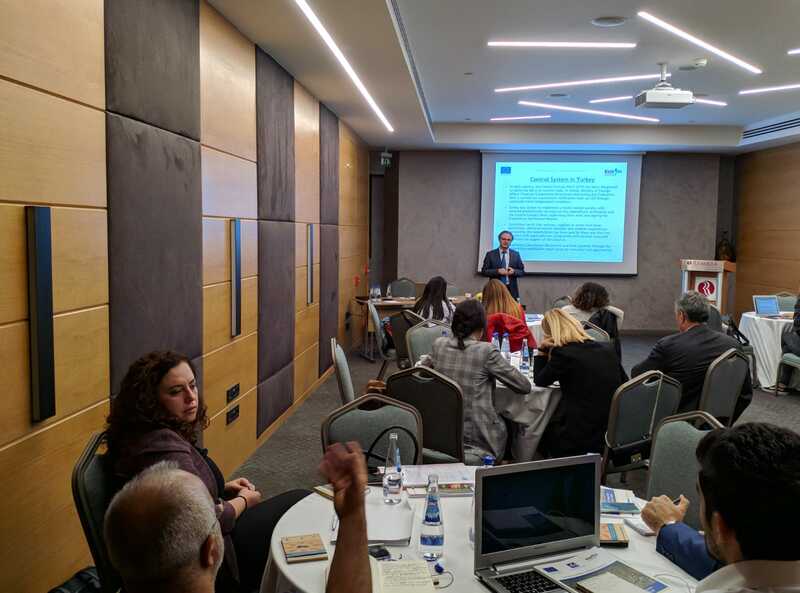 EU Affairs Experts Serkan Bozkurt and Yusuf Ziya Ayrım from Financial Cooperation Directorate took part in the event as representatives of Directorate for EU Affairs. Two project preparation workshops will be held in Kastamonu on 10th and in Samsun on 12th of October for the potential project beneficiaries to submit projects under the Second Call for Proposals.